Work in the valley and enjoy the beauty of living in the foothills. Sand Creek Rd. is approximately 40 minutes from Fresno or Visalia. 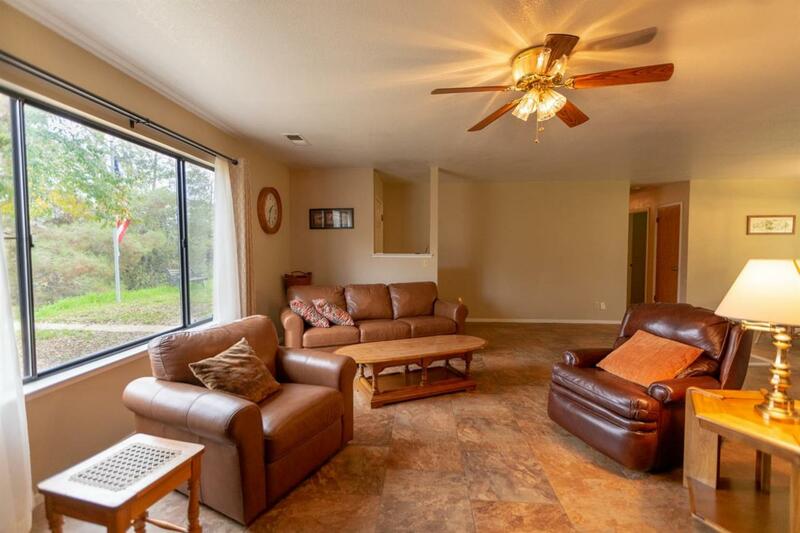 Sitting on 2.46 acres, this 1997 home features beautiful tile flooring in the kitchen, dining and living room. Gorgeous granite counter tops, a gas stove and large pantry are perfect for the chef in your home. There is a large master bedroom, with a 3/4 bath and walk-in closet. 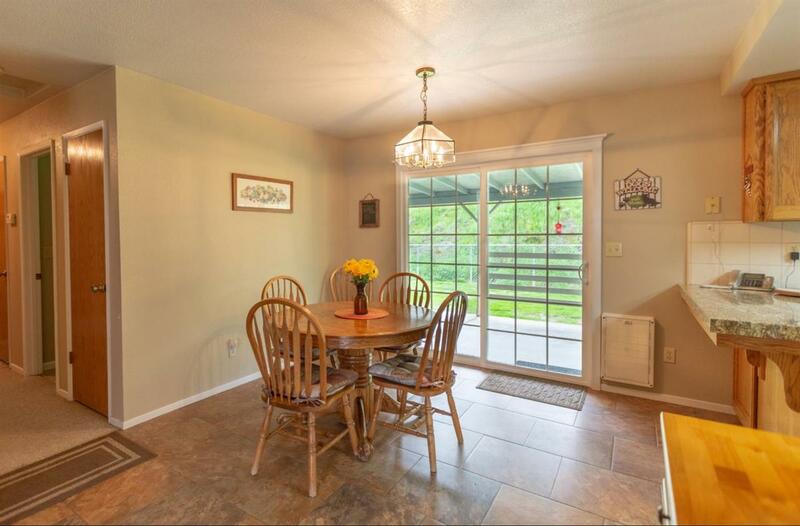 Two additional nice size bedrooms and a guest bath complete this attractive home. Outside you'll find two carports and a covered patio extending the length of the home perfect for entertaining. 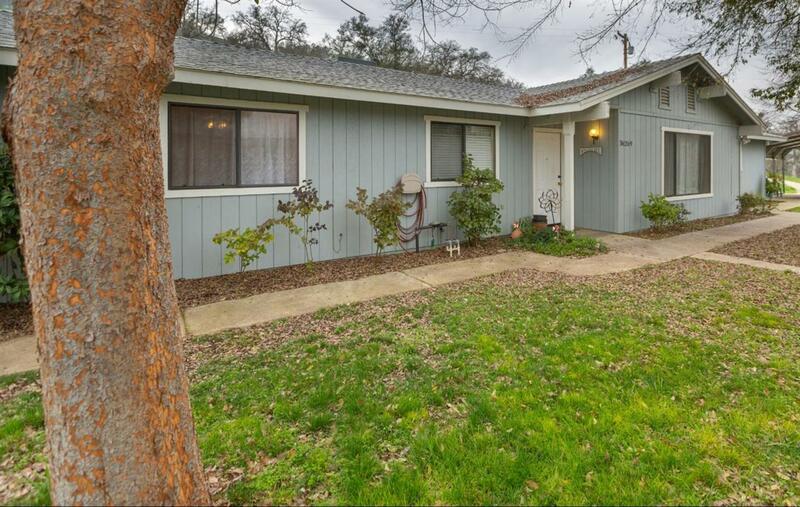 A fenced backyard with possible side dog area for Fido. Whether you are inside enjoying the warmth of the wood burning stove or outside enjoying the beauty of Squaw Valley you will not be disappointed. Adjacent 2.34 acre lot is also available for sale.